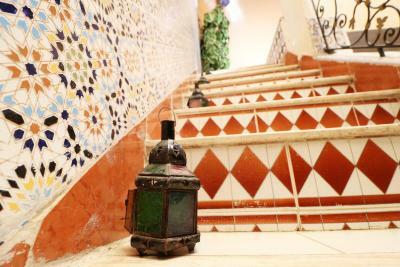 Lock in a great price for Downtown Fez Hostel - rated 8.5 by recent guests. 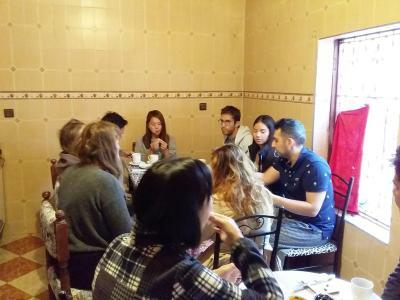 Omg it's good experience here in downtown fez hostel i love this place and people here so kind and nice I make many friends around of the world And I'm planning for visit this hostel again it's like my house. Very nice hostel. Ahmed is super nice host, the location is perfect and breakfast is good. I definetely recommend this place. They have the kindest staff and overall very enjoyable facilities. Clean, comfortable, with all the must-haves. We really had a great time in this hostel and ended up staying for more than planned. We were welcomed by Ahmed like a members of family, he is really open and friendly guy who makes experience in this riad unforgettable. There was no problem with late check in, also tahnks to signs on the walls it is easy to find your way to the hostel. 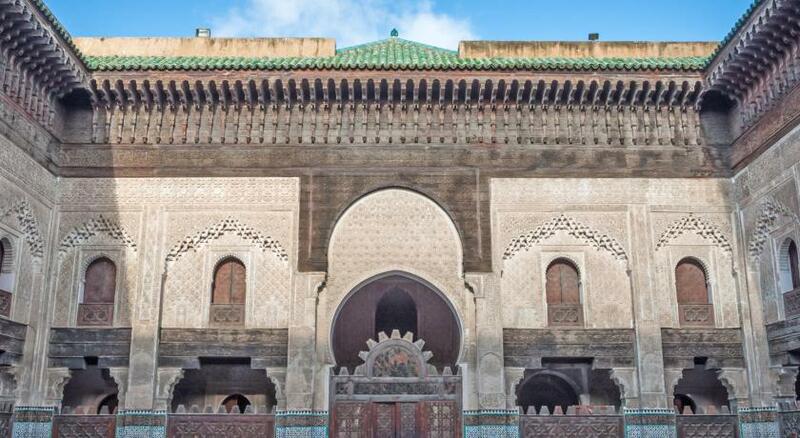 Localisation is in Medina, very convienient to start your discovery of Fez. It is small and cosy place with nice common space and terrace :) You can ask and get your answers about almost everything from Ahmed which is very helpful. Internet is working well. Breakfast is like in every place like this - some bread, pancakes, jam and honey with coffee or tea :) I really recommend you this place! The hostel owner ist just one of the nicest guys we met in Morocco so far! We had awesome conversations about everything in the evening or watched football together. Also he was really kind and tried you to help you with everything you plan on doing Also the Hostel has a nice rooftop and is located perfectly close to the Médina It’s next to the blue gate so you will find your way back to the hostel easily (also because of a lot of signs sprayed on the city walls). Super clean. The staff is amazing! Location fantastic!! I don't usually write reviews but I couldn't not. The owner was wonderful, he treats you like family and really makes an effort to make sure you have a good stay. The location of the hostel is also very convenient. 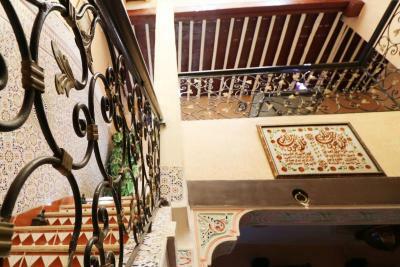 Located in Fès, 1.7 miles from Royal Palace Fes, Downtown Fez Hostel features a terrace. Around 750 yards from Medersa Bouanania, the property is also close to Batha Square. Free WiFi is available. All guest rooms at the hostel are fitted with a seating area. The rooms come with a shared bathroom with a bath. 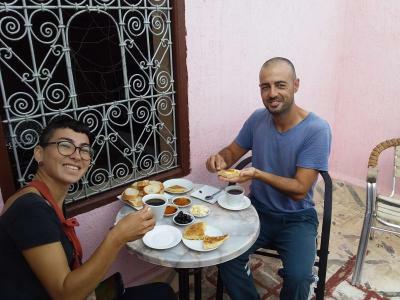 A halal breakfast is available every morning at Downtown Fez Hostel. Medina is 1.6 miles from the accommodation, while Karaouiyne is 1.7 miles away. 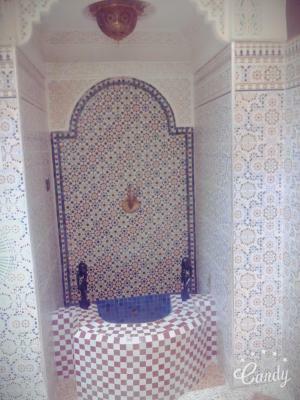 The nearest airport is Fès–Saïs Airport, 10.6 miles from the property. 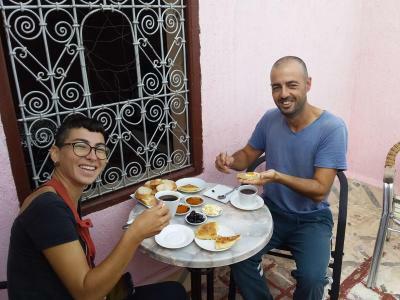 Downtown Fez Hostel has been welcoming Booking.com guests since 2 Mar 2017. When would you like to stay at Downtown Fez Hostel? This bed in dormitory has a kitchen, private entrance and dining area. Property surroundings – This neighbourhood is a great choice for travellers interested in street markets, markets and shopping – Check location Great location - show map Guests loved walking around the neighbourhood! 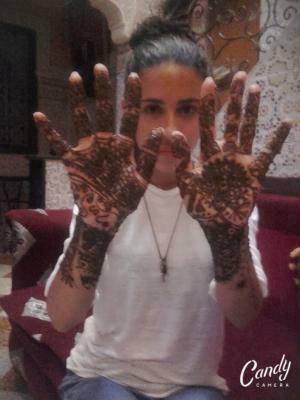 House rules Downtown Fez Hostel takes special requests - add in the next step! Only that I couldn't stay longer on this leg of my travel. I will return!! The cheerful and welcoming Staff, Yousra and Ahmed, as well as the wonderful woman who makes coffee and breakfast!!! The bed was extremely comfortable and I slept like a log!! Uncomfortable beds, being woken at 9am, squeaky bathroom and room doors (need WD-40 on hinges). Amazing staff, both Ahmed and Yousra!!! The 4 bulk bed room on the ground floor, is located close by the main hall - reception -, please do expect some noise from in - out guests. Cash payment only! The area isn't the safest in Fez. The receptionist was very friendly and smart. He does speak many languages and he took care on me and understand my needs. Plenty of electrical sockets for your electronic gadgets this is one the most important thing nowadays. Basic breakfast but for few pounds for night was more than enough! Friendly staff. Amazing terrace with a table and chairs / sofa. The perfect place for socialized with travellers. CCTV cameras is a plus!